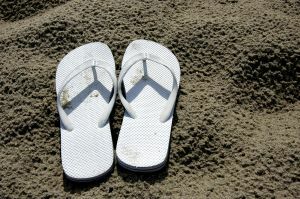 Today Is National Flip Flop Day!!! Got a favorite pair of comfy flip flops? Well today is a day for you to put them on and show them off!! !